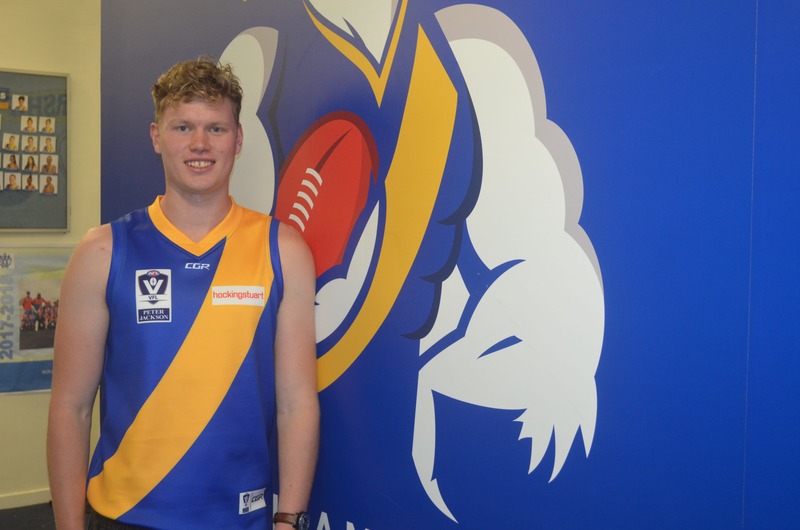 Williamstown Football Club is delighted to announce the signing of key position player Sam McLarty on a two year deal. 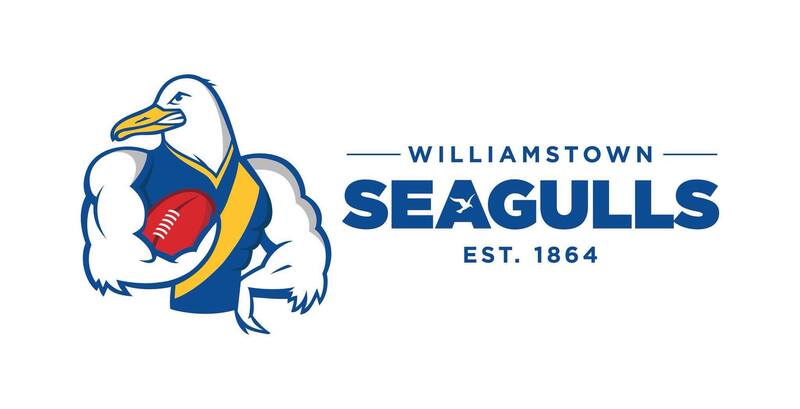 Seagulls announce four practice matches for 2019 pre-season. 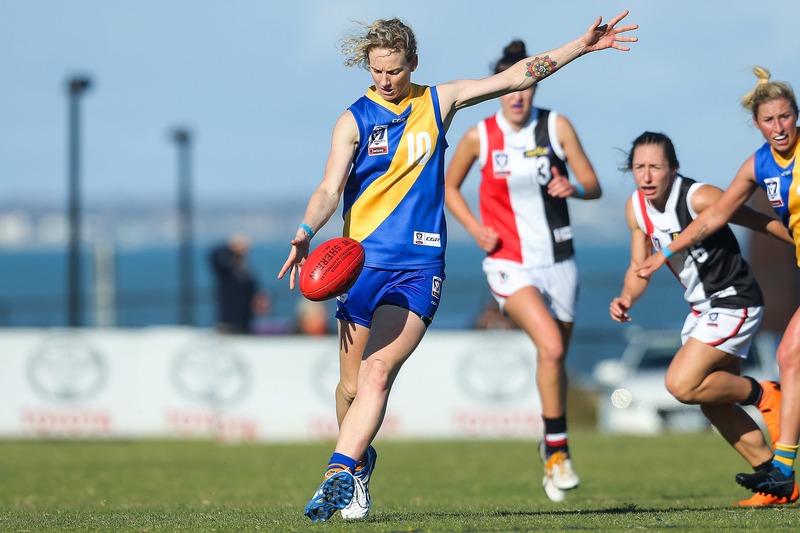 Williamstown Football Club have made VFL history with three players drafted in the 2018 AFL National Draft on Friday afternoon! 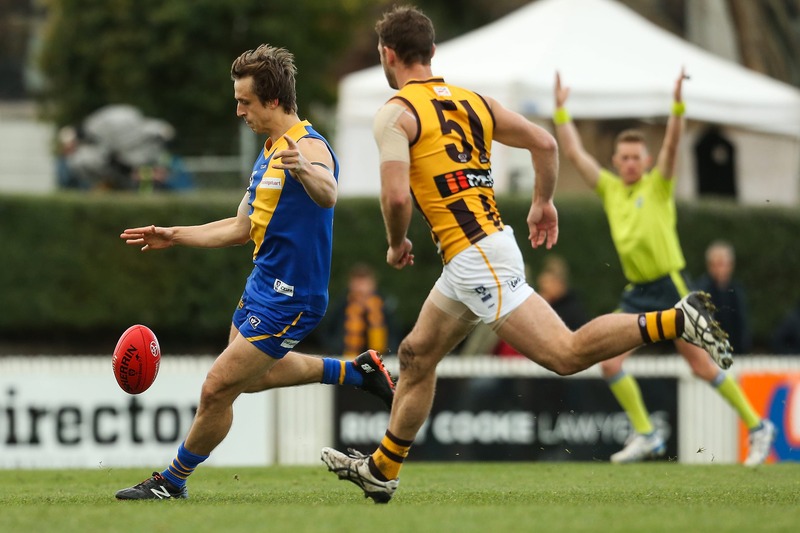 Reliable Williamstown defender Peter Faulks has announced his retirement from VFL football after 112 games. 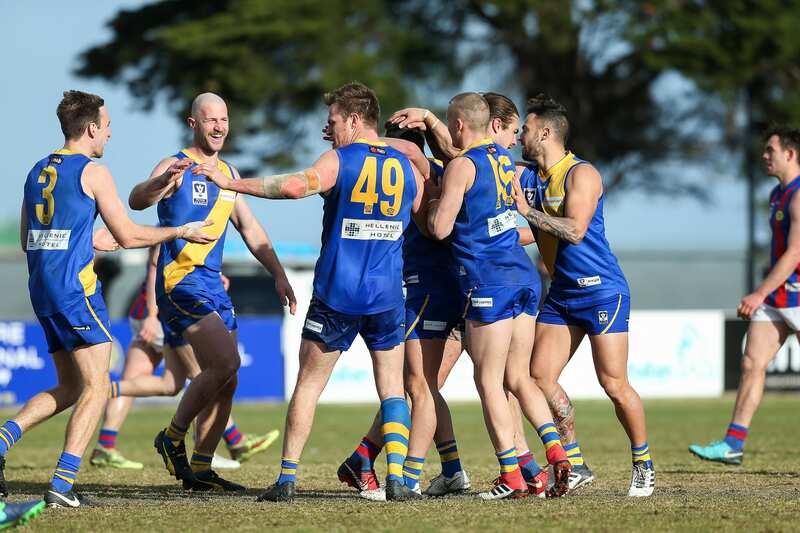 The Williamstown Football Club can announce some key changes since the end of the VFL season.